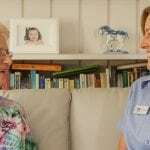 Well-loved Australian cook, Maggie Beer and Professor Ralph Martins, a leading Alzheimer’s Disease Researcher, have teamed up to help Australia’s elderly fight a debilitating disease – Alzheimer’s Disease. 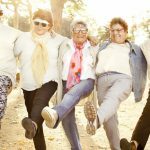 Using the latest scientific research, Maggie Beer has created more than 200 recipes in Maggie’s Recipe for Life, to help provide nutrient-dense recipes to assist in fulfilling elderly people’s need for optimum brain health. The timing of the launch of her book is ideal, as September is Dementia Awareness Month, as held by Alzheimer’s Australia. The book was conceived as a result of Maggie Beer establishing the Maggie Beer Foundation in 2014 to bring about change to the well-being of Australia’s elderly and support their access to food full of flavours and nutrients. After being named Senior Australian of the Year in 2010, Maggie Beer began to realise the importance of creating a foundation. The Maggie Beer Foundation promotes breakthroughs in research on Alzheimer’s Disease and the sharing of policy ideas. Through the Foundation, Maggie Beer advocates the cooking of simple food, similar to the Mediterranean diet, with a focus on vegetables in all different colours, oily fish, legumes, wholegrains, herbs and good fats. During one of the Foundation’s recent ‘Creating an Appetite for Life Education Program’, the participants were informed of the importance of using the five senses in aged care cooking, creating finger food, cooking high energy and high nutrition food, and texture modified food that’s suitable for those with dysphagia (swallowing difficulties). 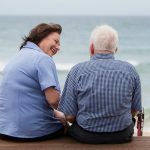 To gain an understanding of dementia, from an insider’s perspective, click here. 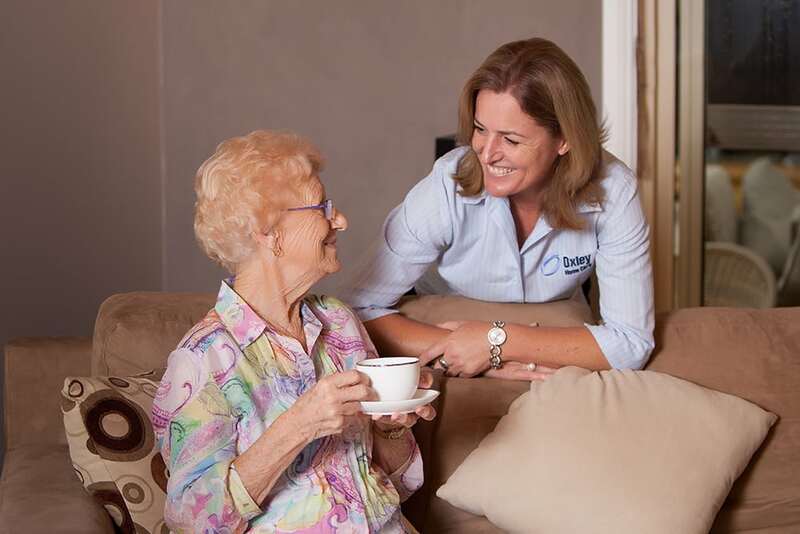 Oxley Home Care offers tailored, early intervention and health and lifestyle coaching to people with dementia. 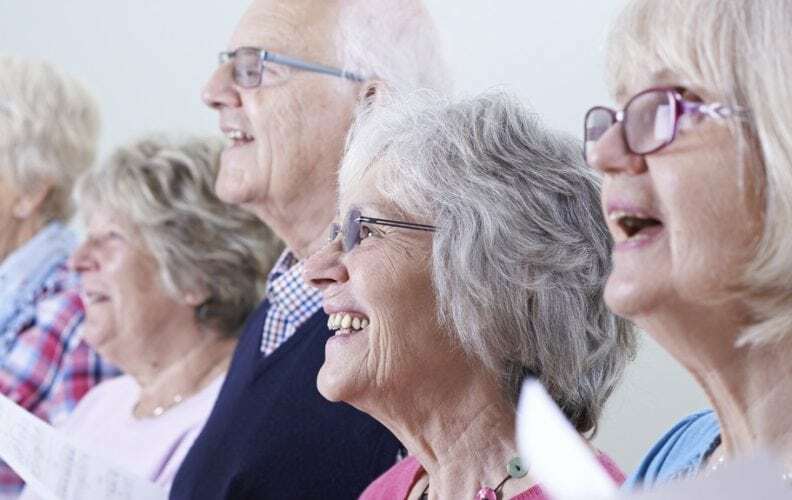 Each person assisted is treated as an individual with their own history, memories and likes/dislikes taken into consideration, with services offered from early onset dementia through to palliative dementia care. 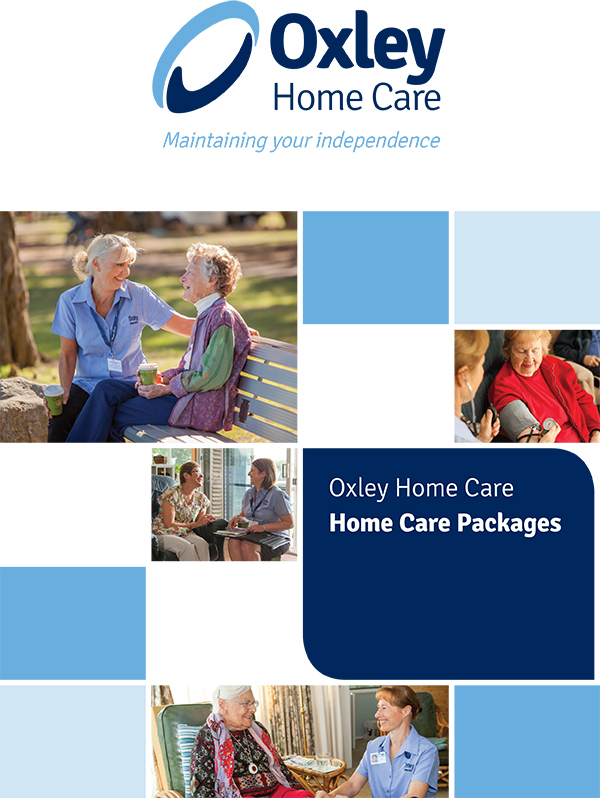 In addition, Oxley Home Care’s respite support allows carers to rest and re-energise with peace of mind, on a regular basis. 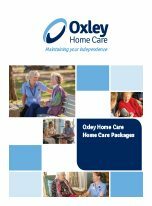 To find out more about getting the right support and care for a family member with dementia, contact Oxley Home Care on 1300 993 591.